Next spring, Minnehaha Avenue businesses will be getting new bike racks in conjunction with the reconstruction of Minnehaha Avenue. 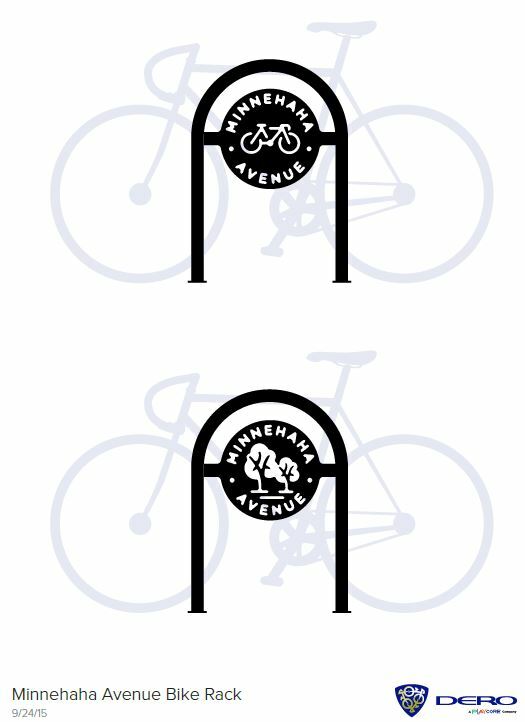 These two bike rack designs were selected from almost 50 designs that were submitted in a Longfellow Community Council organized bike-rack design contest. The new racks will be funded through the Minnehaha-Hiawatha Community Works program and the City of Minneapolis bike cost share program.